We have this great wine and spirits store in Boston called Brix Wine Shop. This place is amazing! They have a ton of great wines, that are all hand picked and tasted by the owners themselves. When you walk into a Brix Wine Shop you feel at home. The customer service is superb, the store is immaculate and the wines are neatly placed from wall to wall. If you haven’t had a chance to stop in at the Financial District store or at the South End store, definitely go to one of their tastings that they have weekly. At the Financial District location tonight they are having Mystic Brewery come in for a tasting! My husband and my girlfriends love the tastings, you get to taste a wide variety and then you know what you like and what you don’t like. We have really expanded our wine fridge over the past month! And we couldn’t be more pleased by our purchases. 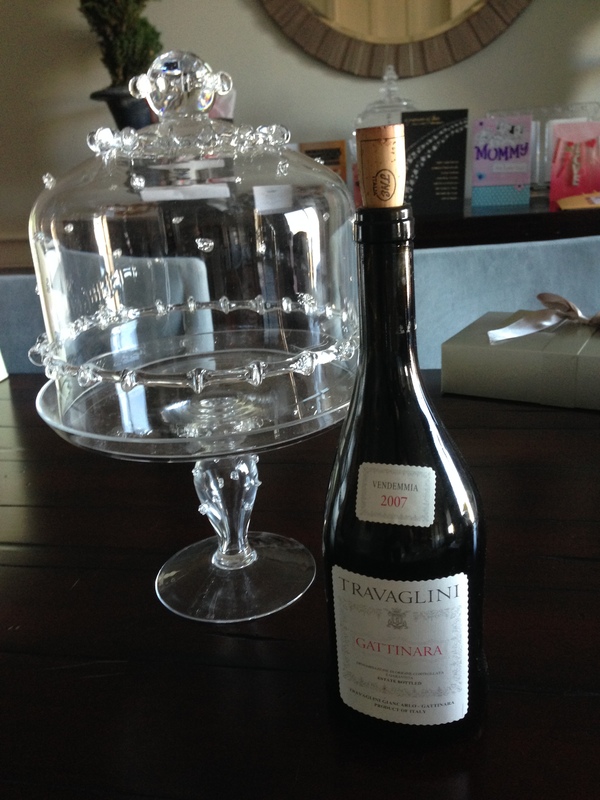 One of my most favorite wines I have bought is the Travaglini Gattinara. I am not the best at describing the wine I drink, but this one is definitely a full bodied wine with a smooth finish. You will taste the flavors of red raspberries and cherries with a slight hint of vanilla. It goes great with a nice steak or a pesto pasta dish! I actually love to drink it with anything!!! This summer when we head to Nantucket we will definitely by heading to the Brix Wine Shop Nantucket as well, I hear that they have some great summer choices for the beach and barbecuing. What is your favorite wine and spirits shop in Boston? I would love to hear your feedback! Enjoy the day!